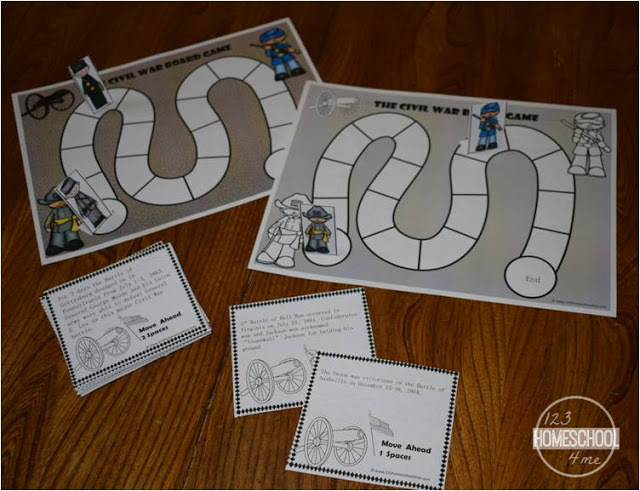 I found myself needing some reward charts to use with my kids recently and whipped up these charts. 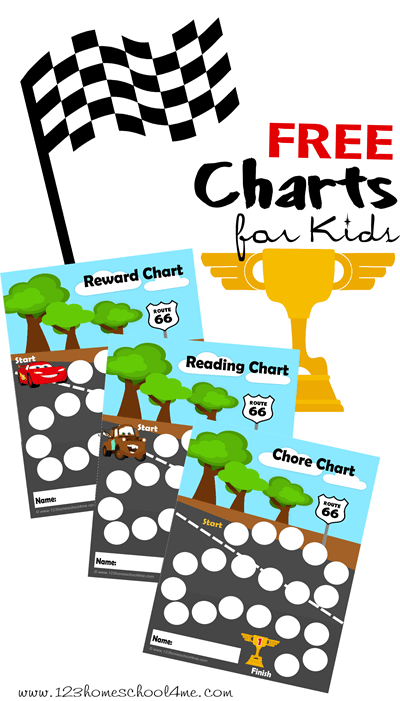 My kids loved these Disney Cars inspired charts so much I thought I’d share them with you! There is space to check of 20 items.